Seventeen-year-old Althea is the sole support of her entire family, and she must marry well. But there are few wealthy suitors--or suitors of any kind--in their small Yorkshire town of Lesser Hoo. Then, the young and attractive (and very rich) Lord Boring arrives, and Althea sets her plans in motion. There's only one problem; his friend and business manager Mr. Fredericks keeps getting in the way. And, as it turns out, Fredericks has his own set of plans . . . 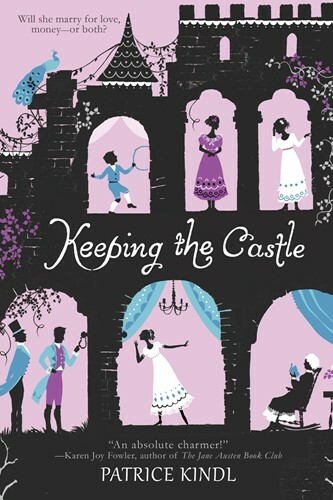 This witty take on the classic Regency--Patrice Kindl's first novel in a decade--is like literary champagne!